Behind all the glam and fun of The Color Palette there is Abril, a 26 yo insurance agent. Yep that's me! 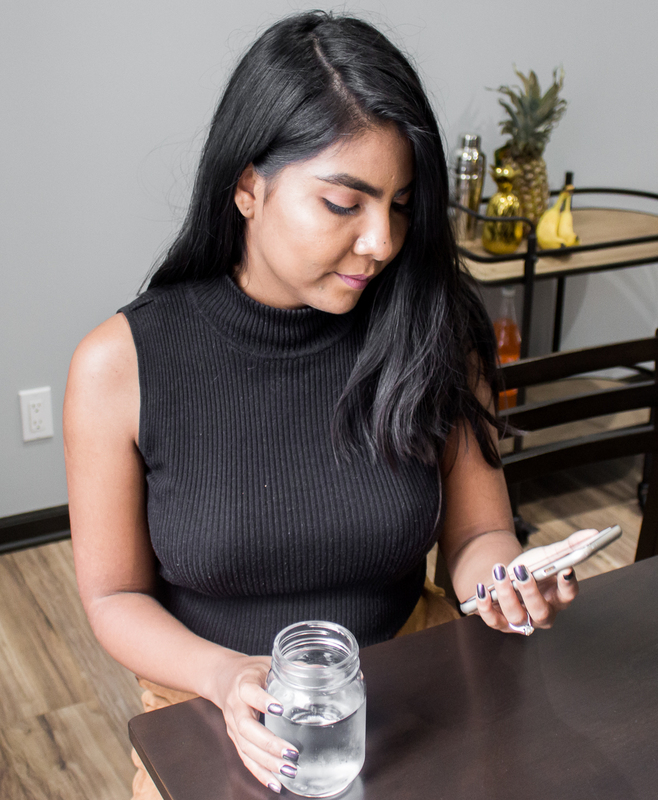 Every morning I spend 8 hours talking with clients face-to-face, reason why for me is pretty important to have a morning routine that helps me to feel good with myself and have a successful day at work. 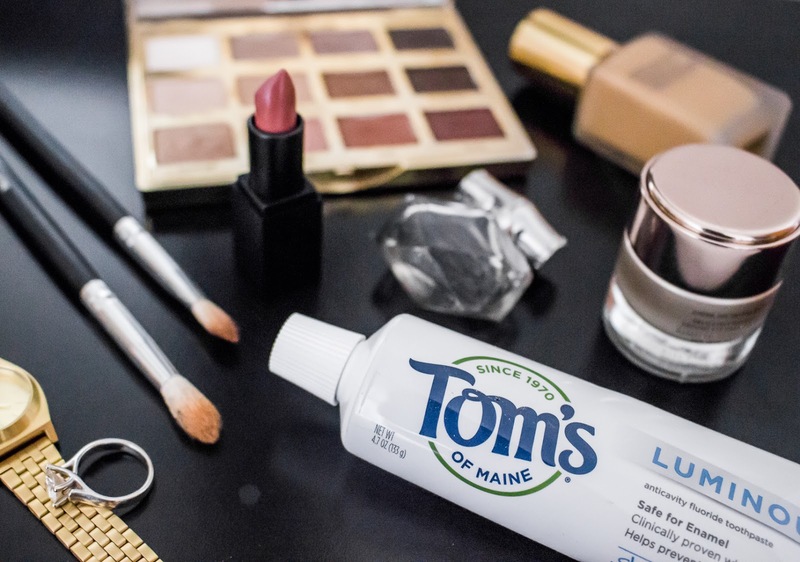 Today I'm partnering with Tom's of Maine to share with you those little things that give me that extra confidence boost that I need every morning. 1. Getting dressed into a nice outfit. This is the very first thing I do after I get out of bed is case changing my pj's into my outfit for the day. That improves my mood almost immediately and I go from being half asleep to being ready to tackle down everything the day has ahead for me. The clothes you wear, can change the way you feel, and also how others perceive you. Haven't you noticed that when you wear that LBD that makes you feel awesome you usually get more compliments too? That's what I'm talking about! 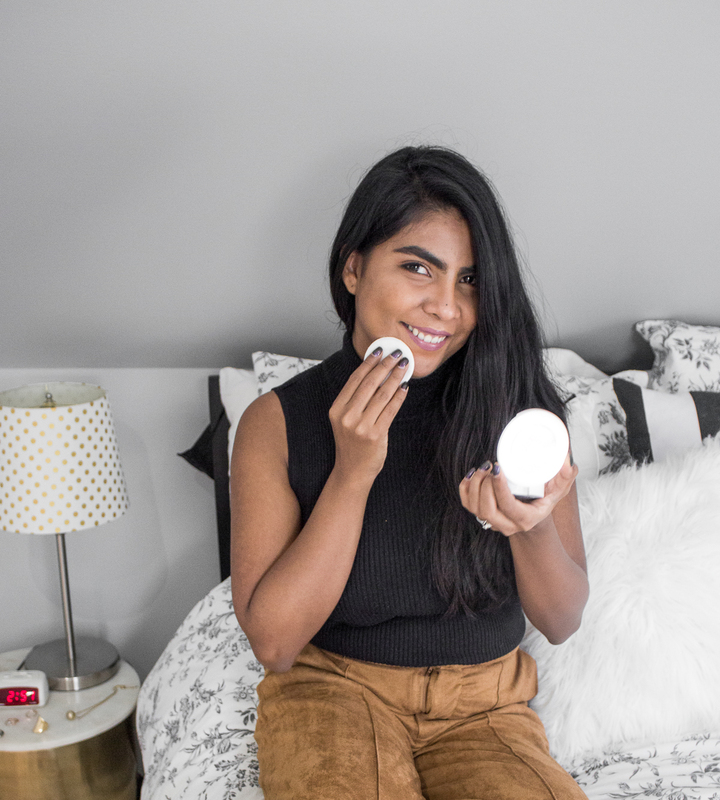 I have a ton of makeup, skin & self care products that I use on a daily basis, but right before work I always choose the ones that make me feel my very best. 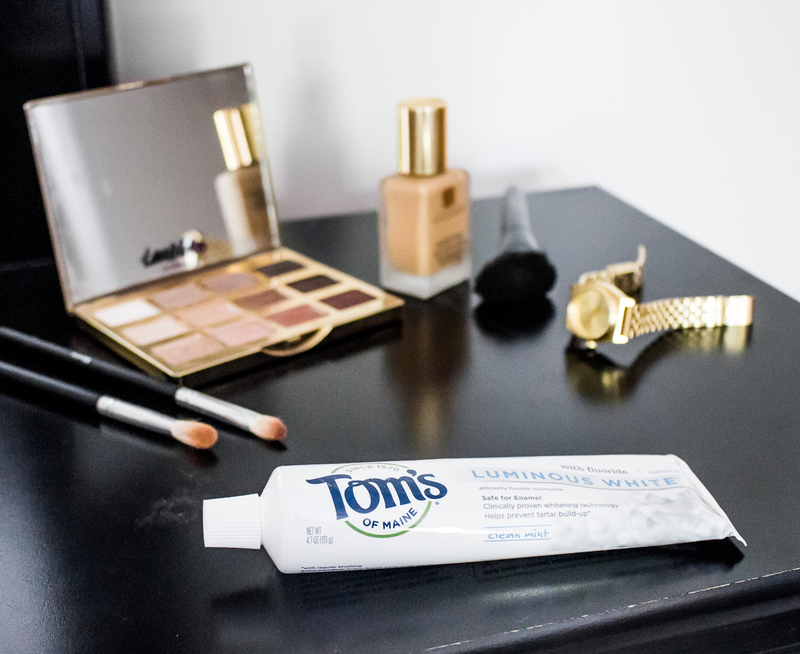 I start my beauty ritual by brushing my teeth with Tom’s of Maine Luminous White toothpaste. 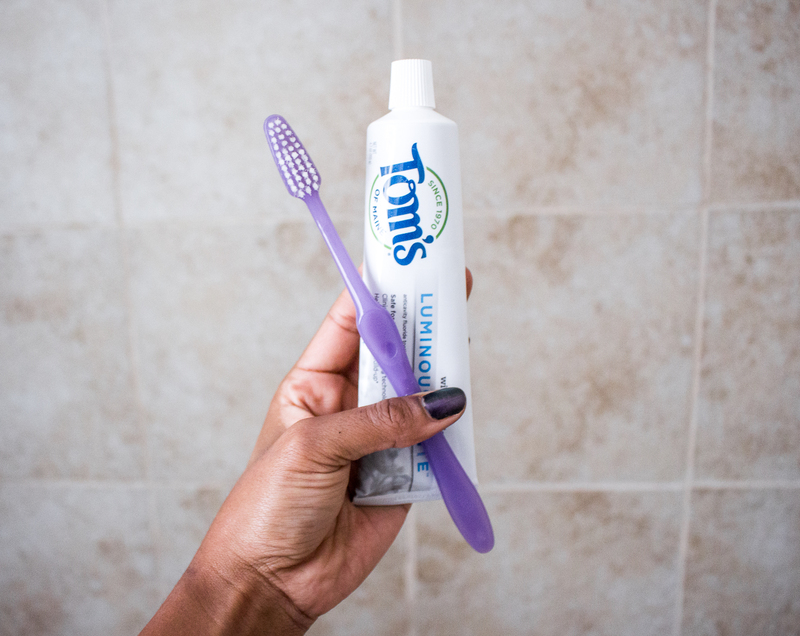 This toothpaste uses two types of high cleaning silica to gently and safely remove surface stains . Having pearly whites makes me feel more confident! 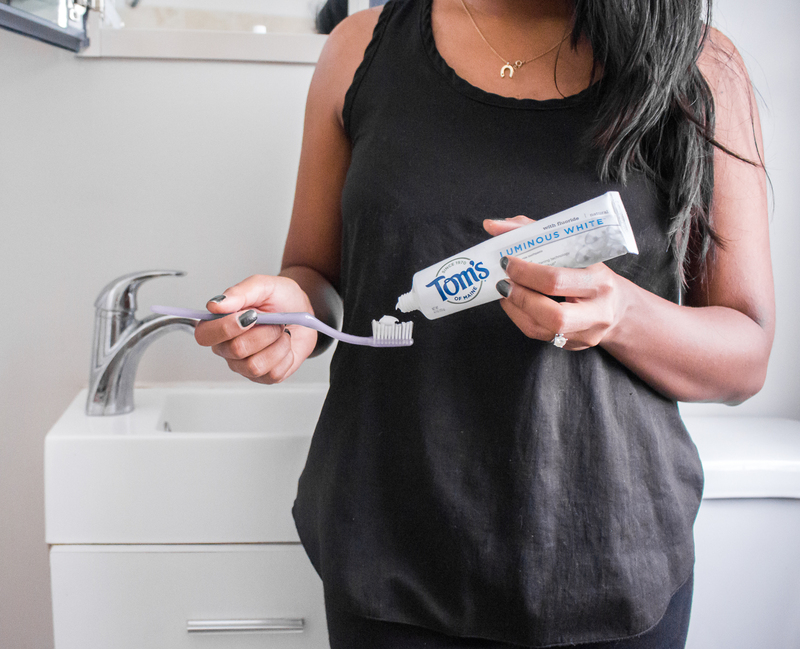 As I've grown older I've become more conscious about what we put in and on my body, Luminous White toothpaste offers safe, effective whitening with only naturally-derived ingredients that work to remove surface stains for whiter teeth in two weeks. 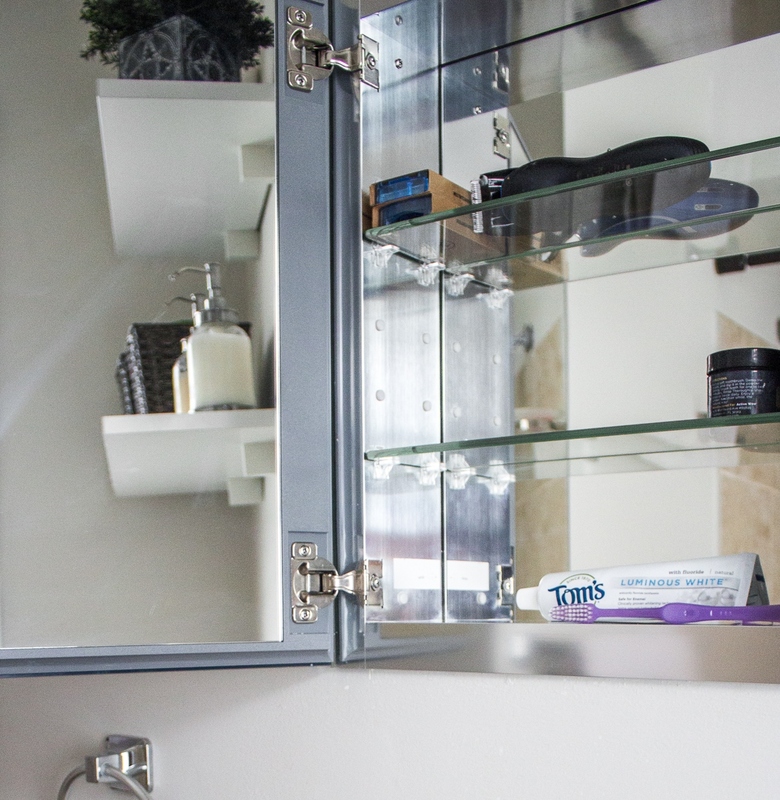 It contains no artificial flavors, colors or preservatives, and no animal testing. That is why I like this brand so much, plus I can easily get it at Target during one of my numerous weekly visits. After I brush my teeth then I start my my skincare regime followed by doing my makeup. Those two give me an instant boost on the mood. Feeling and looking fresh-faced makes me feel prettier, reason why my everyday makeup look is very minimal & natural : foundation, setting powder, mascara lipstick and highlighter. You can read my makeup routine in one of my previous posts. 3. Doing something for my mind. Right before I leave the house I like to take 5 to 15 minutes to sit down and read, catch up on the news or listen to a podcast. This really helps me to wake up my sleepy brain and I feel more aware and productive afterwards.